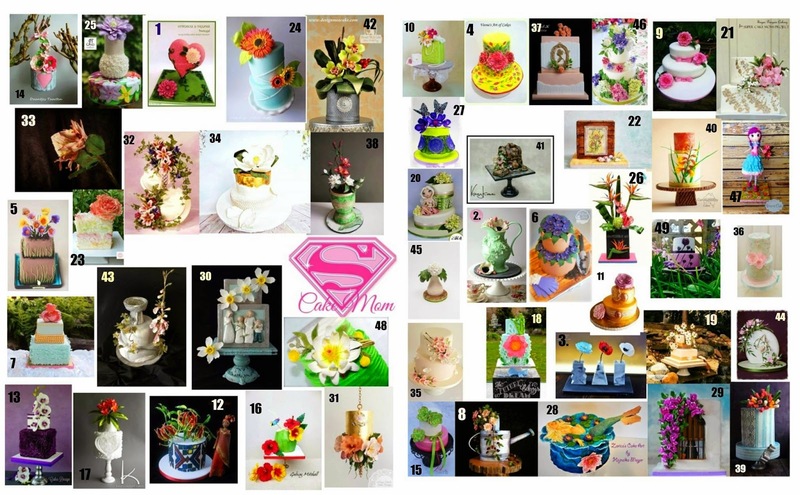 Here are all the cakes and the cake artists who took part in the collaboration. 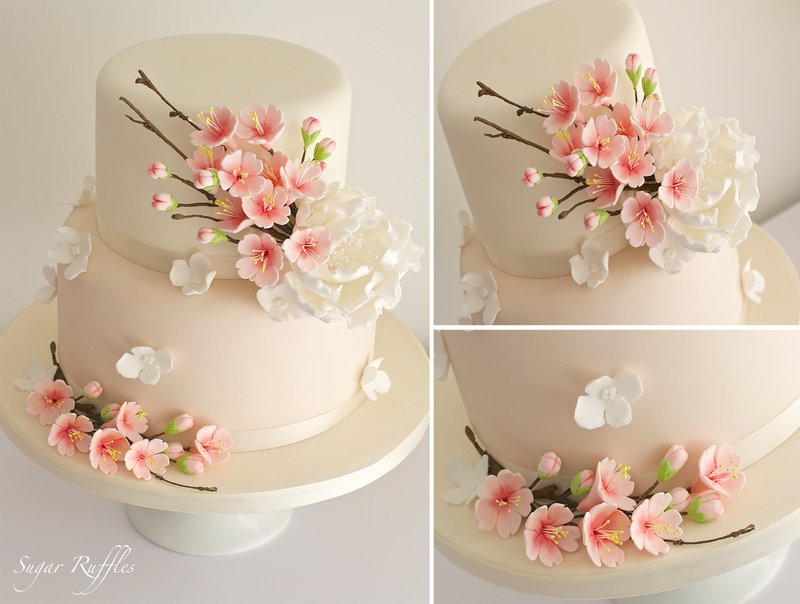 This beautiful video showcases all the cakes and the cake artists who created them! This was my contribution to the project. 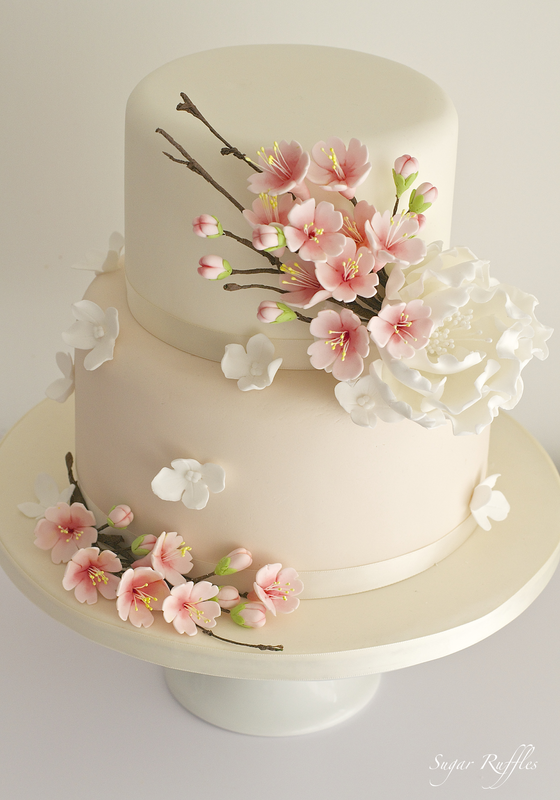 The flower that I chose was 'Cherry Blossom', which I arranged on the cake with a peony and some hydrangea flower.